It’s that time of year, when the nights have drawn in and we spend more and more time indoors. That being the case it’s really important to get your lighting just right and one type of light I’m really asking Santa for this year is this wonderful Lumie light from John Lewis. 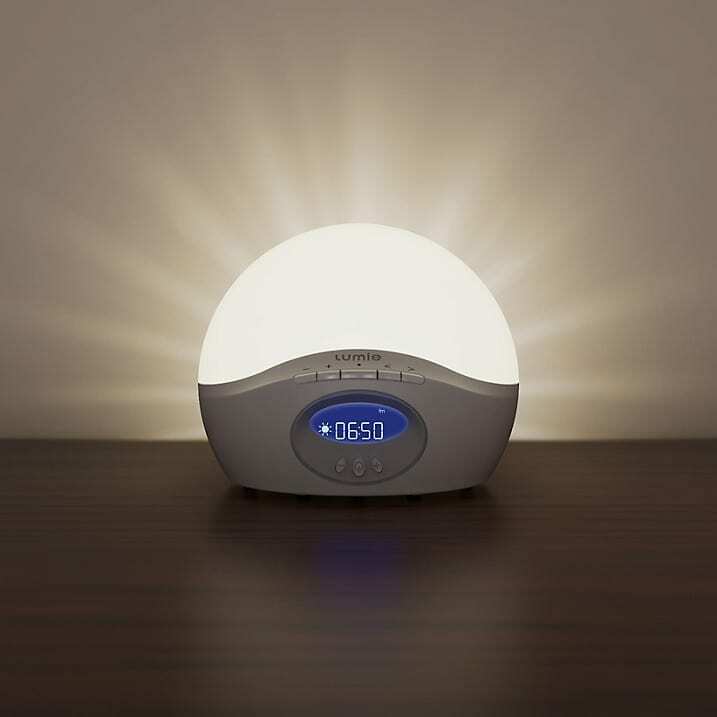 Although never officially diagnosed, I am sure I suffer from SAD to some degree and an active bodyclock light like this one is thought to help your mood and give you lots more energy. The light comes on slowly and gently rousing you from your sleep in a very civilised manner. Waking naturally like this helps to regulate your sleep/wake cycle, and it even has a slow sunset setting helping those that have trouble nodding off. I think this sounds like heaven! The Lumie Bodyclock Active lamp is available from John Lewis for £99. 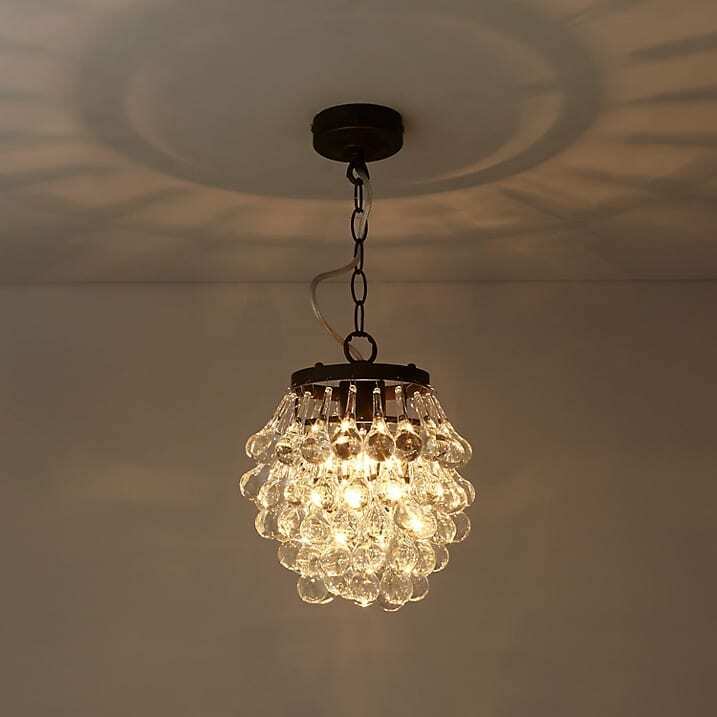 Next are these beautiful glass chandeliers that cast gorgeous shadows across the ceiling are ideal for chilly, wintery evenings. 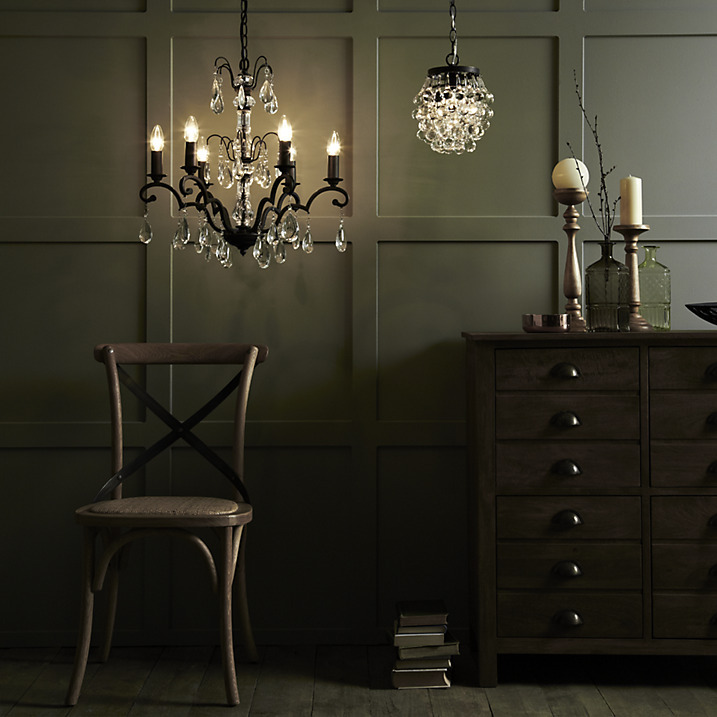 Creating just the right cosy mood, these pendant lights are perfect for the modern rustic look, offering texture and contrast to the wood furniture. This Rustic Grapes pendant is available at John Lewis for £120 and is well worth every penny. If, like me you work from home, it’s so important to have good task lighting. The days are darker and longer currently and so a good desk lamp is imperative. 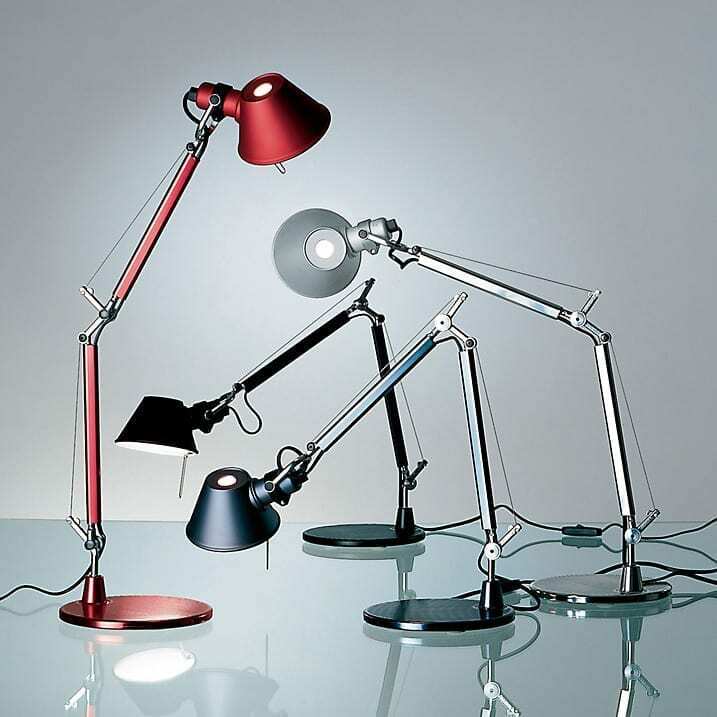 These gorgeous and funky Artemide Tolomeo are really versatile and double up really well as a table lamp too. Ideal if you like to knit or sew, or catch up with a magazine on a dull, dreary afternoon. Switch on this lovely lamp and you’re good to go. Available at John Lewis in a variety of colours for £182. I think that the Lumie body clock light sounds the best. Waking up and turning on bright lights just isn’t very nice. Easing in to waking up I’ll probably feel more obligated to get out of bed sooner because it wouldn’t be such a rude awakening. Thanks for sharing this.